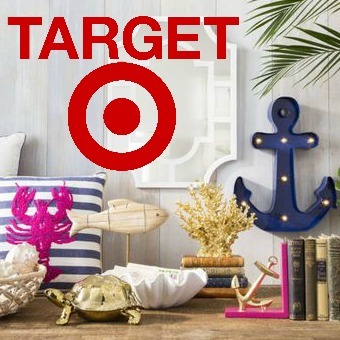 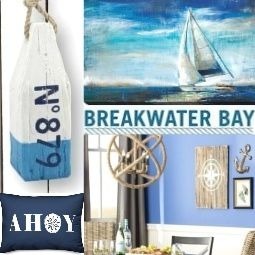 Dive into the sea of coastal beach pillows and nautical theme pillows from favorite affiliate stores. 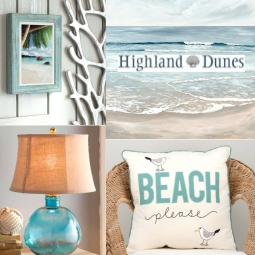 Whether you are looking for neutral coastal pillows or splashy beach pillows with words and quotes, chances are you'll find them here. 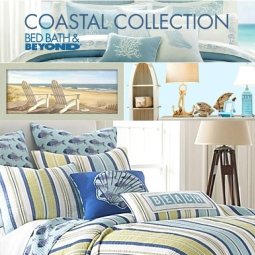 A great variety of coastal beach pillows. 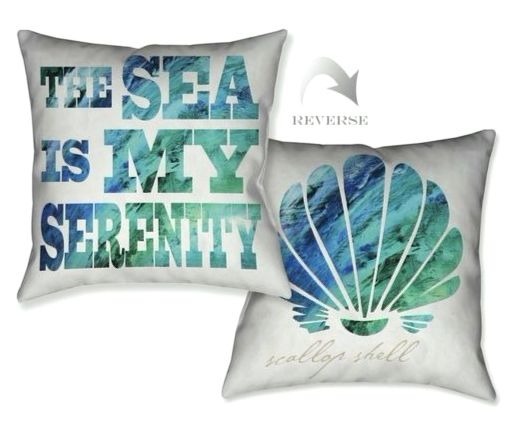 Pillows with words and quotes, fun coastal patterns, indoor and outdoor. 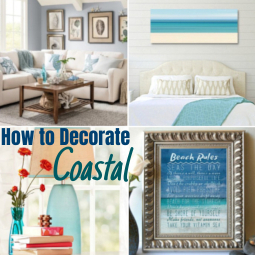 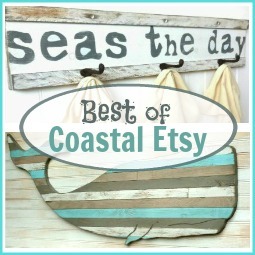 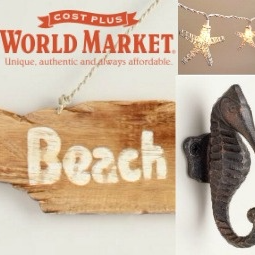 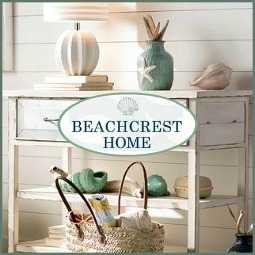 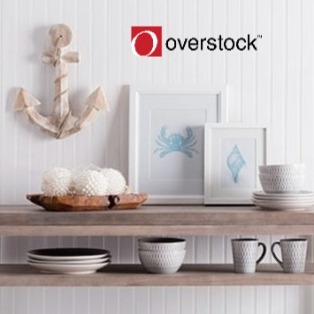 Many lovely muted coastal designs that go great with a more neutral coastal decor theme. 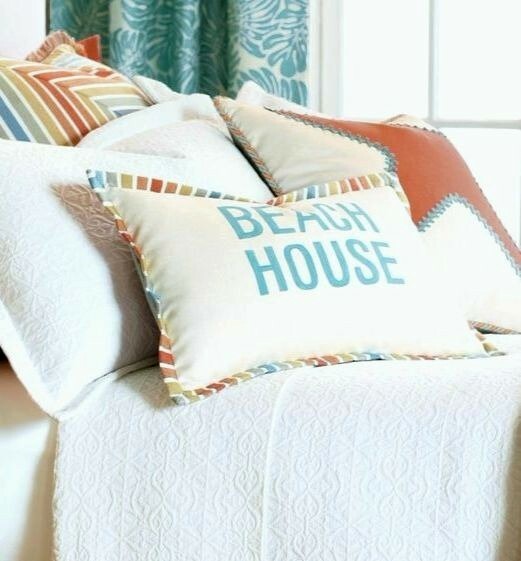 Image: Larson Seaside Pillow Cover. 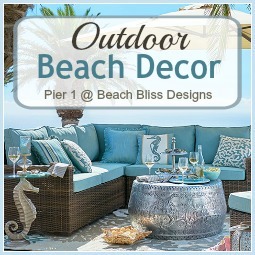 Lots of lush palmy designs with greens, tropical colors, as well as pink flamingos. 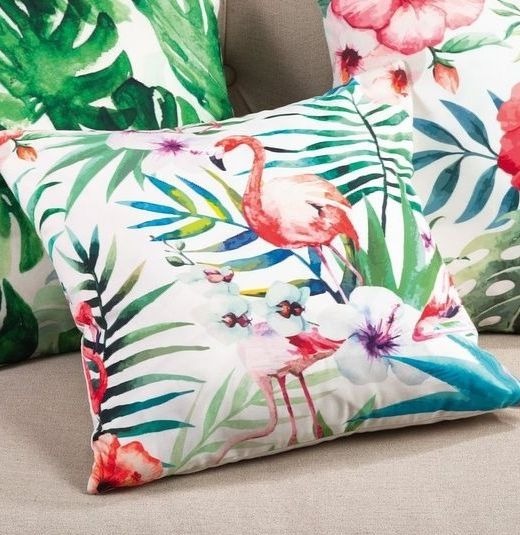 Image: Sherwick Tropical Flamingo Pillow. 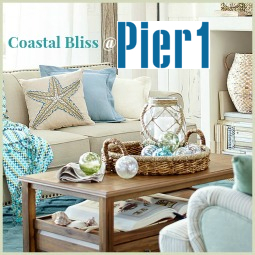 A wide collection of coastal pillows in all kinds of styles. 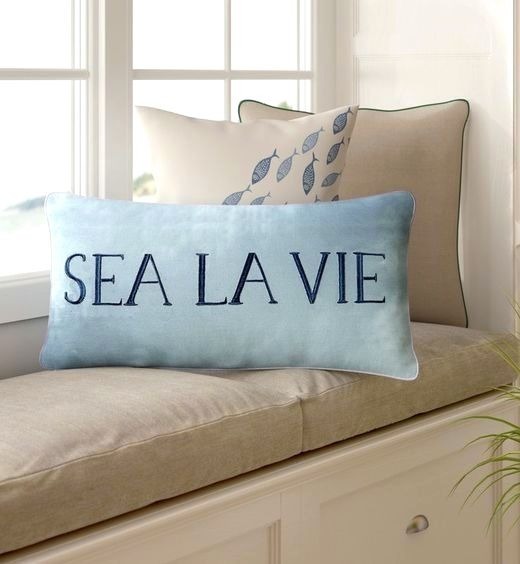 Image: Sea La Vie Pillow. 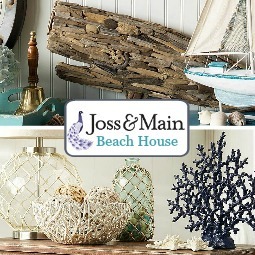 the same design or a different one as seen in the pick above. 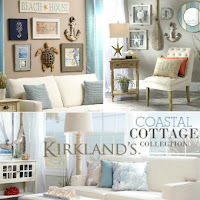 Great collection of bright and beachy coastal pillows starting as low as 13.99. 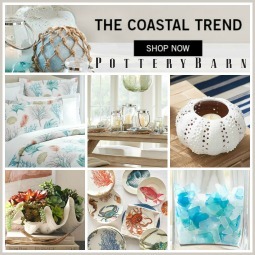 A sophisticated collection of coastal pillows made in the USA. 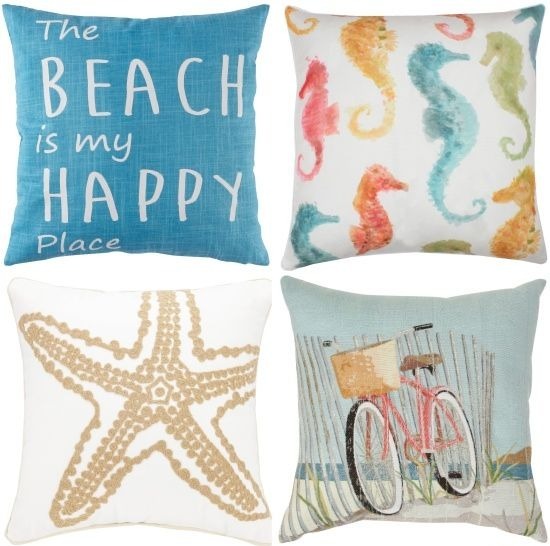 Bright & Fun Coastal Summer Pillows from different Collections at Wayfair. 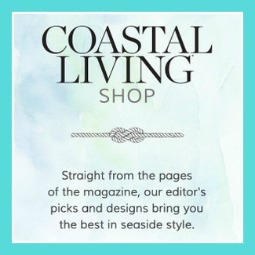 Coastal beach pillow picks were selected by design preference, not by type and use. 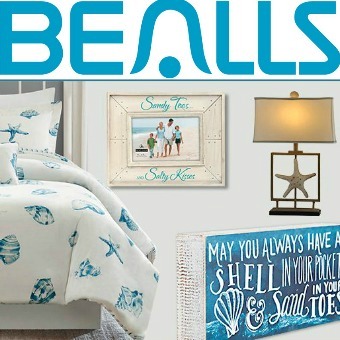 Please make sure to select the pillows that are right for you. 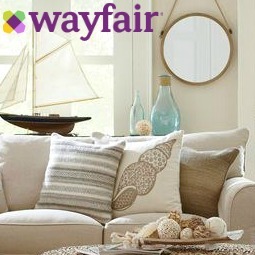 Many pillows are for indoor and outdoor use, some are explicitly for outdoors and might have been specially treated. 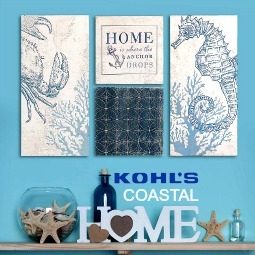 Some have zipper closures that can be easily washed, others have not. 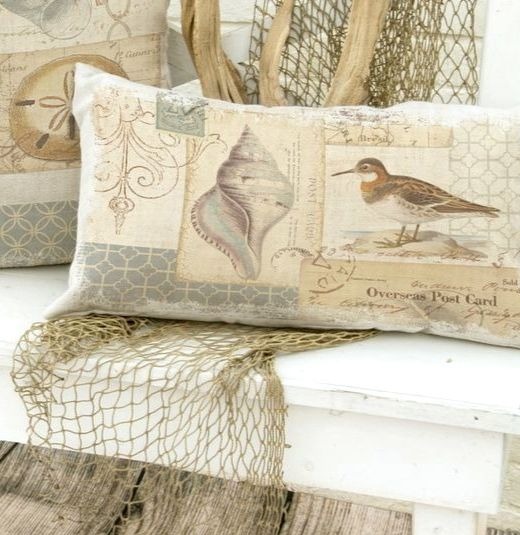 Tip: Hot tumble non zipper pillows every once in a while to get rid of germs. 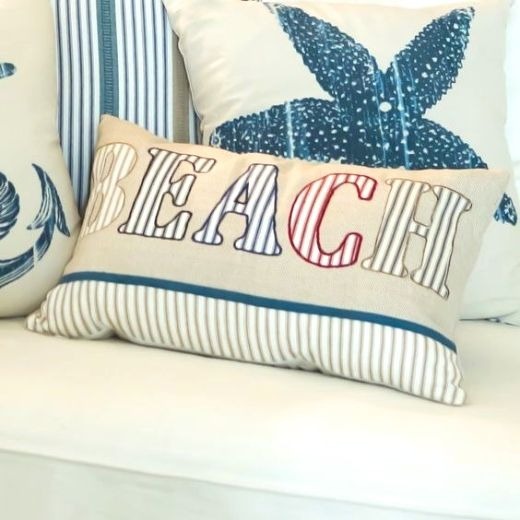 You might also be interested in taking a look at all these Great DIY Coastal Nautical Pillows, in case you just want to spruce up an old pillow and/or have a stash of scrap fabric at hand.